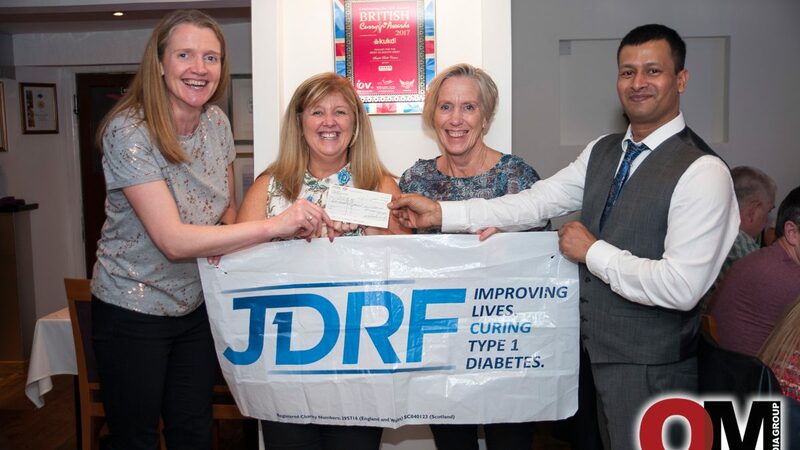 Becky Moore from Plymouth will run the Virgin Money London Marathon on Sunday 22 April for JDRF, the type 1 diabetes charity. 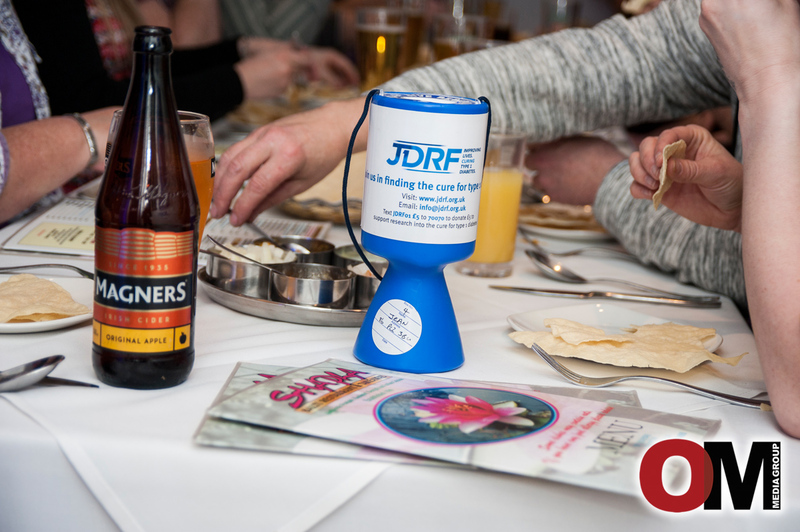 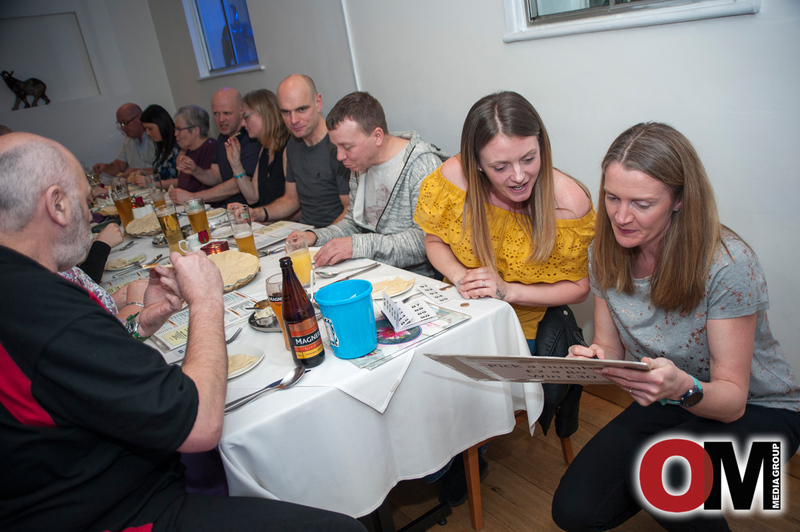 As part of her fundraising Shapla Balti, Ridgeway, Plympton hosted a sell out curry evening helping to raise a magnificent £850. 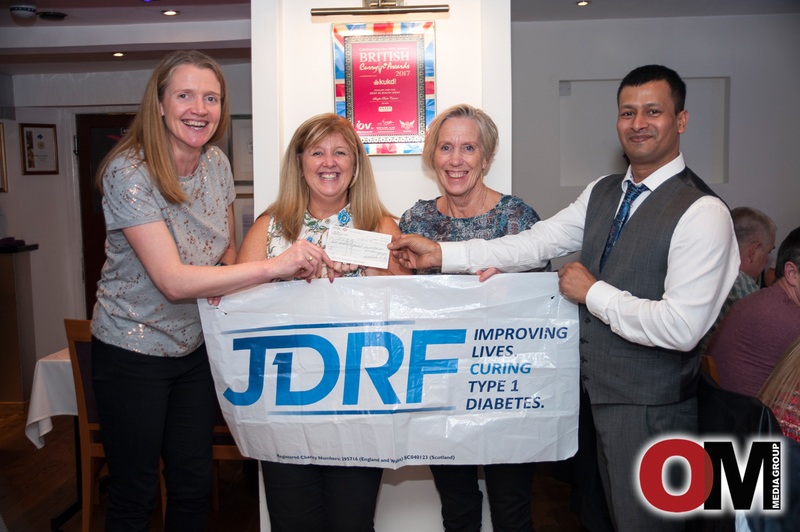 Becky’s daughter Evie was diagnosed with type 1 aged 7 and recently her baby nephew, Jude, was also diagnosed at only 13 months old. 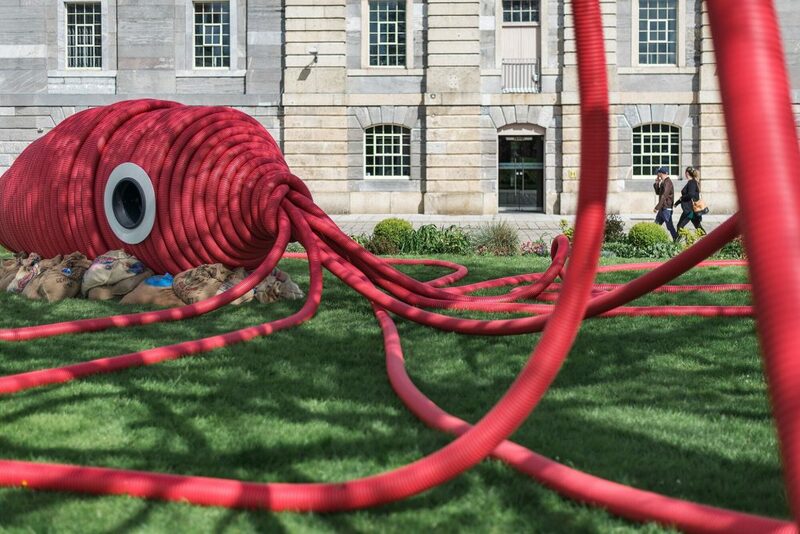 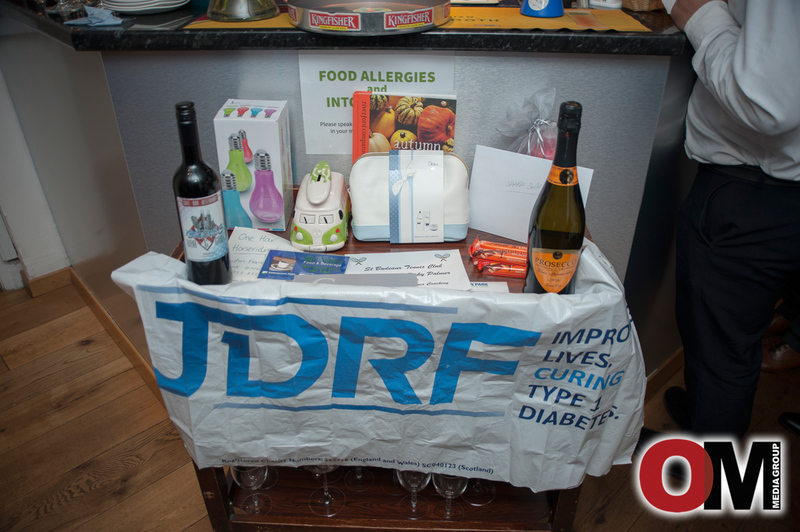 The children now face a lifetime of insulin therapy and constant blood testing to stay alive. 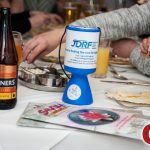 At the London Marathon Becky will be joined by 170 JDRF runners who aim to raise over £400,000 in total to support vital type 1 diabetes research. 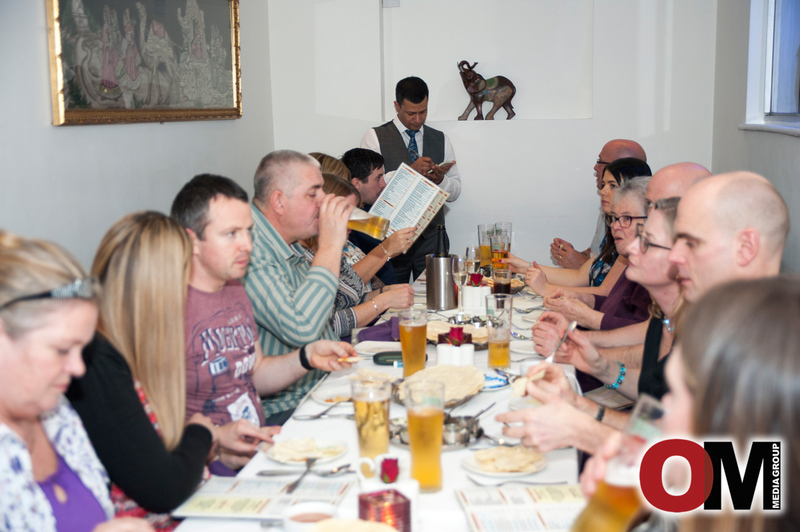 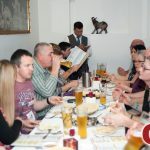 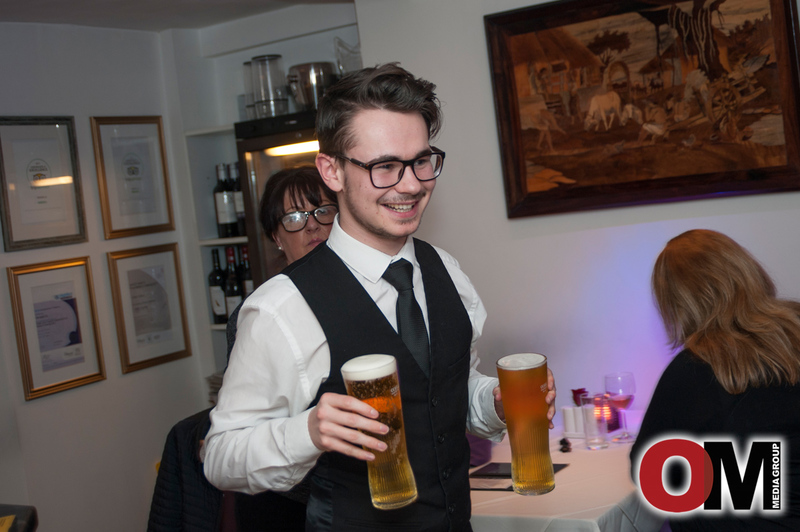 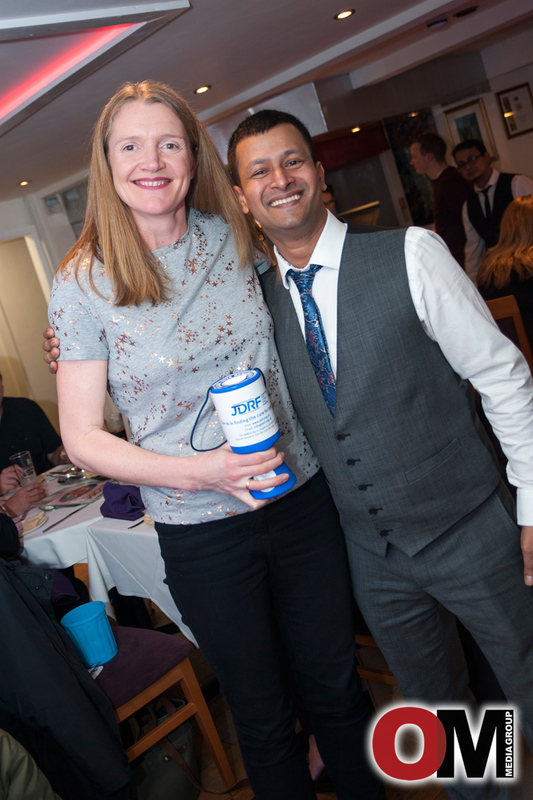 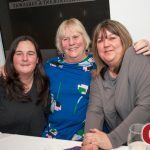 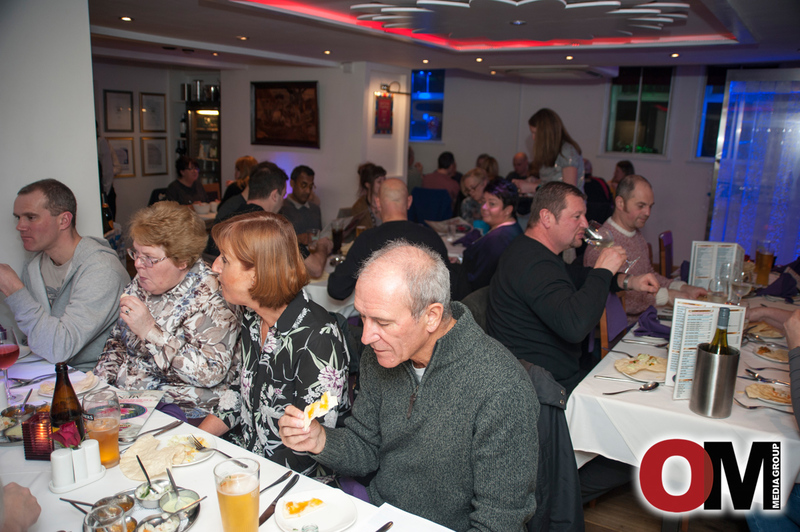 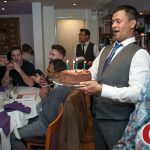 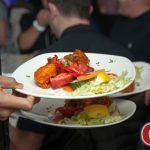 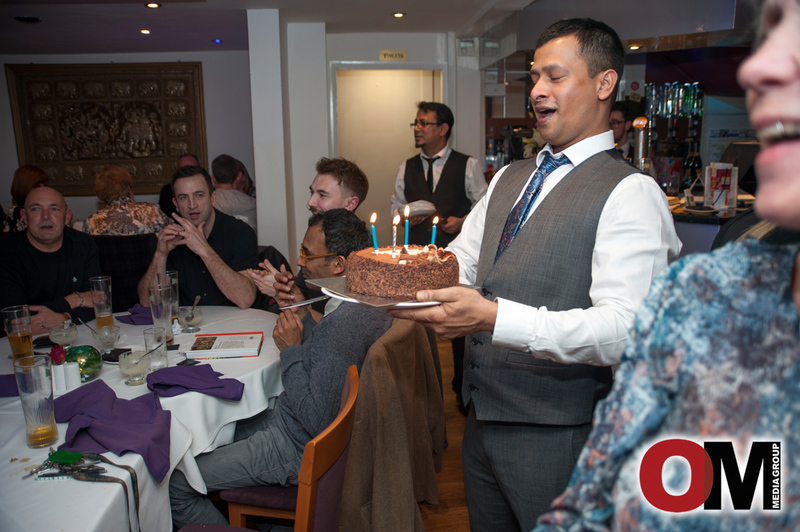 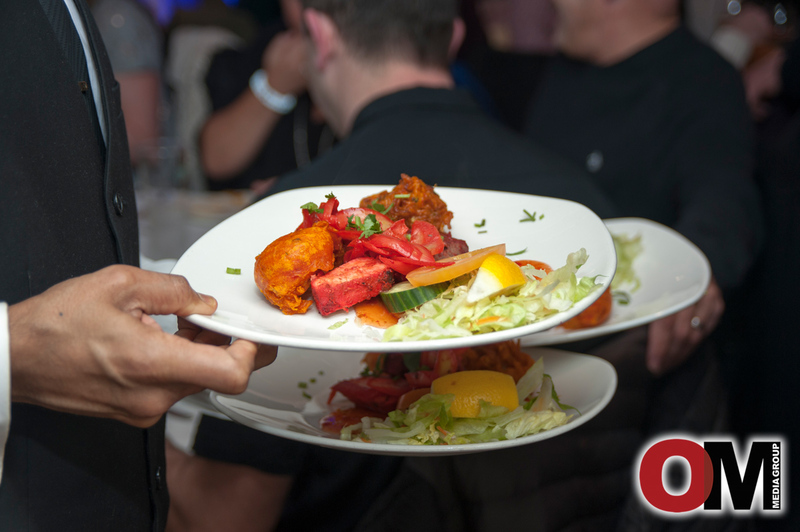 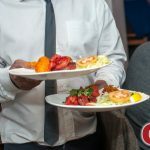 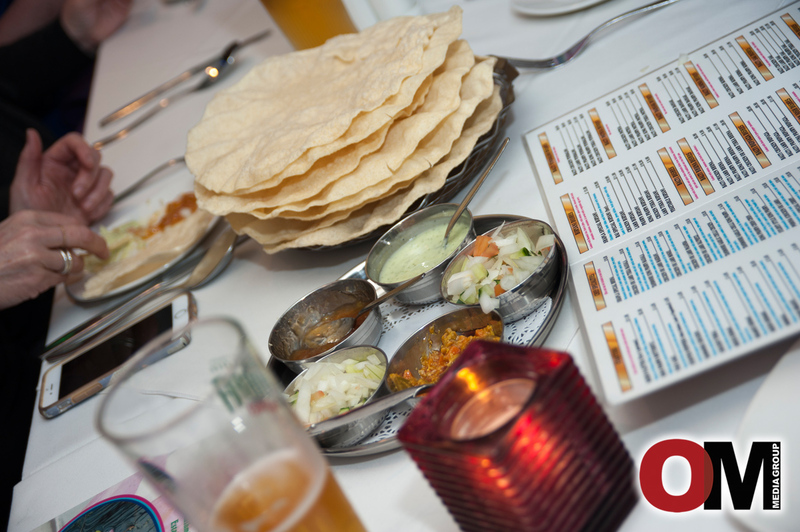 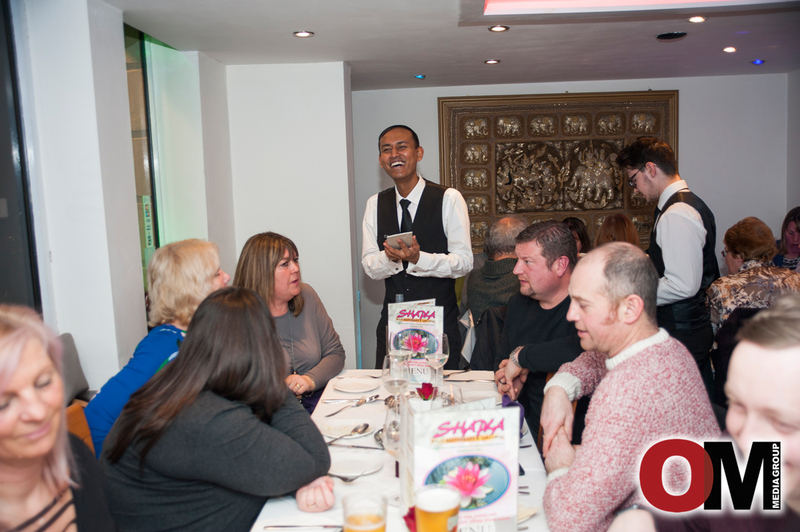 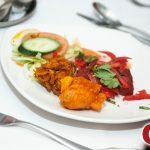 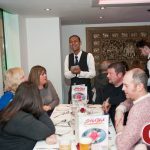 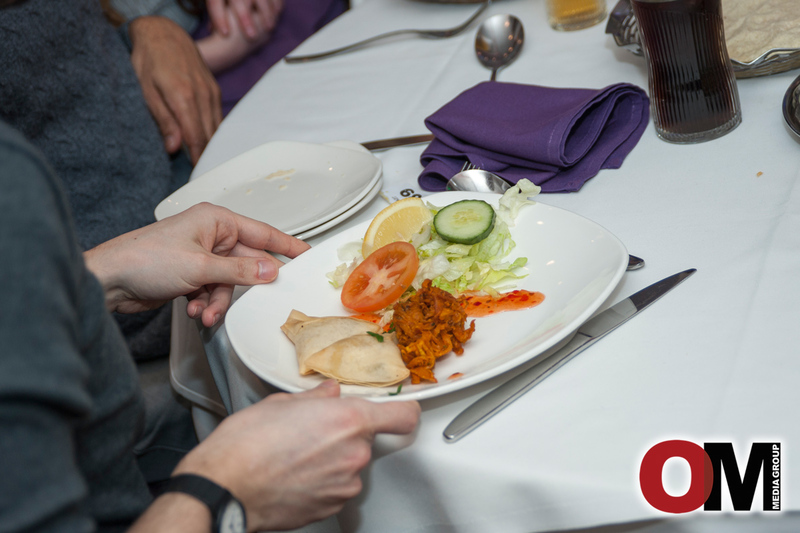 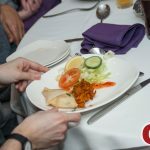 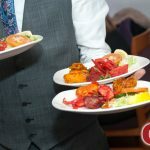 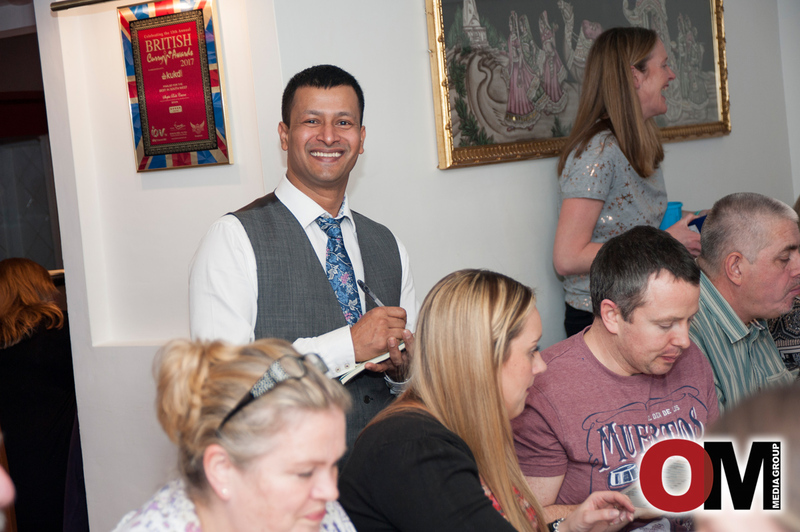 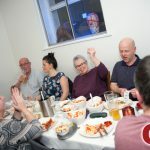 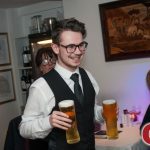 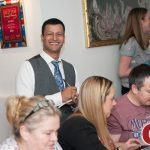 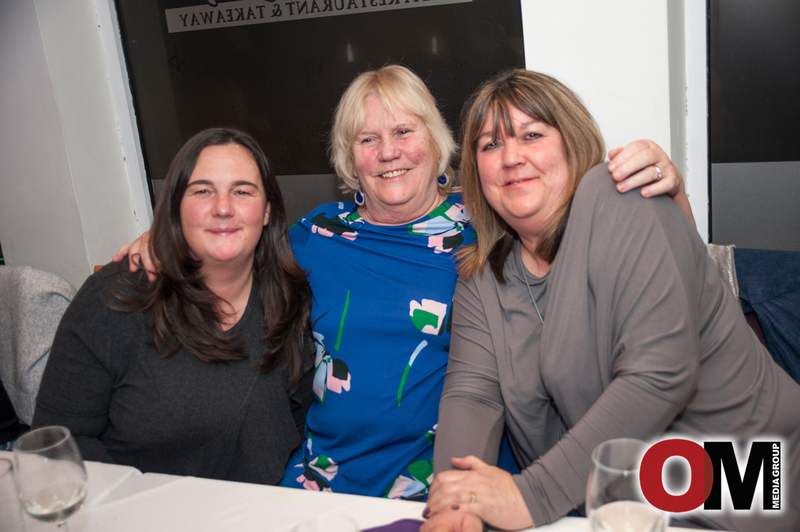 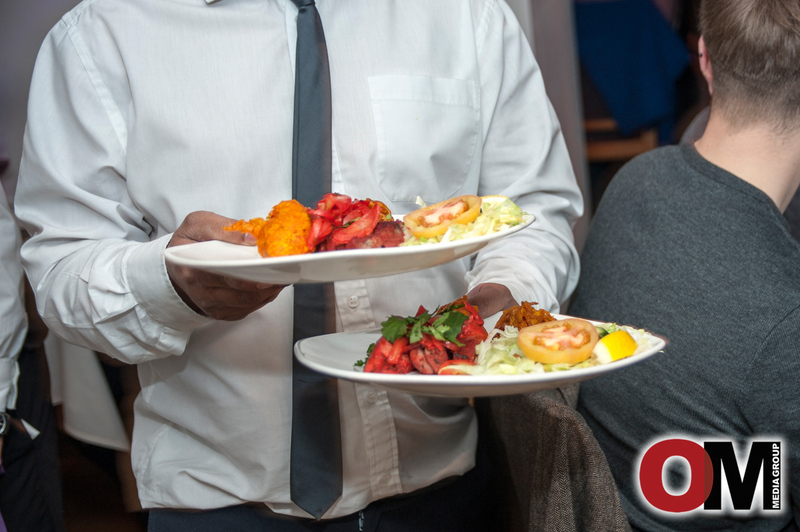 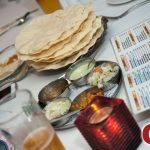 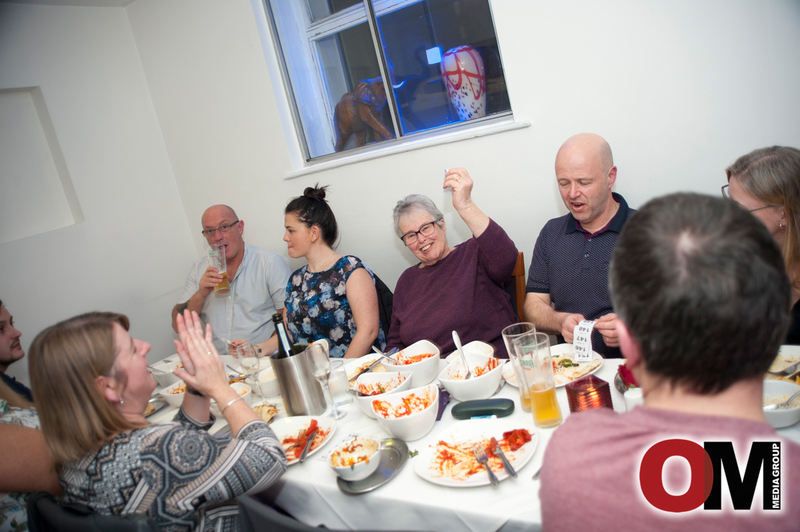 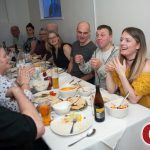 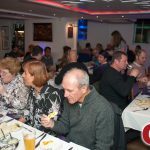 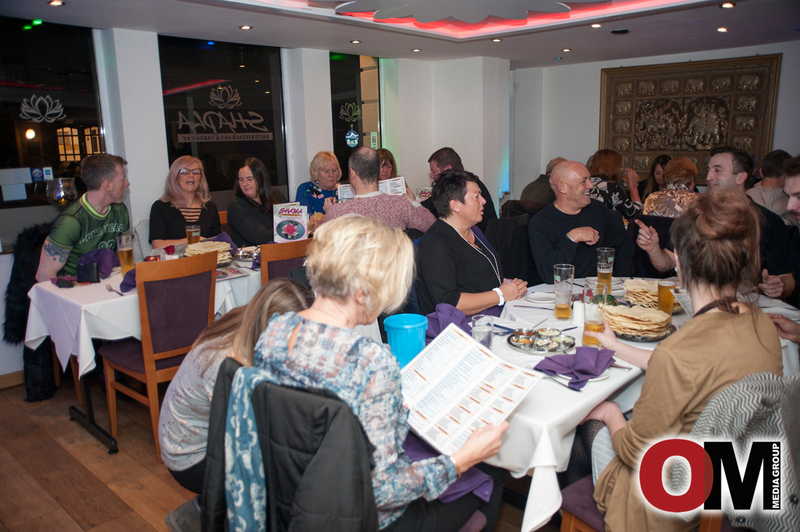 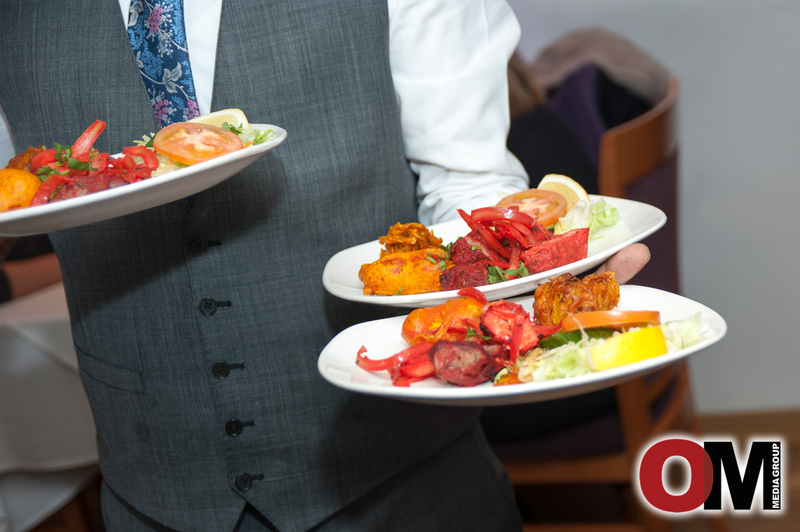 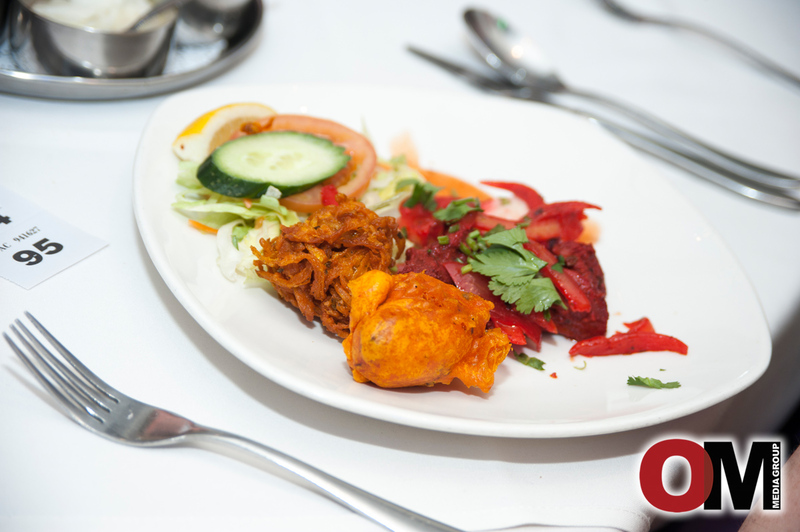 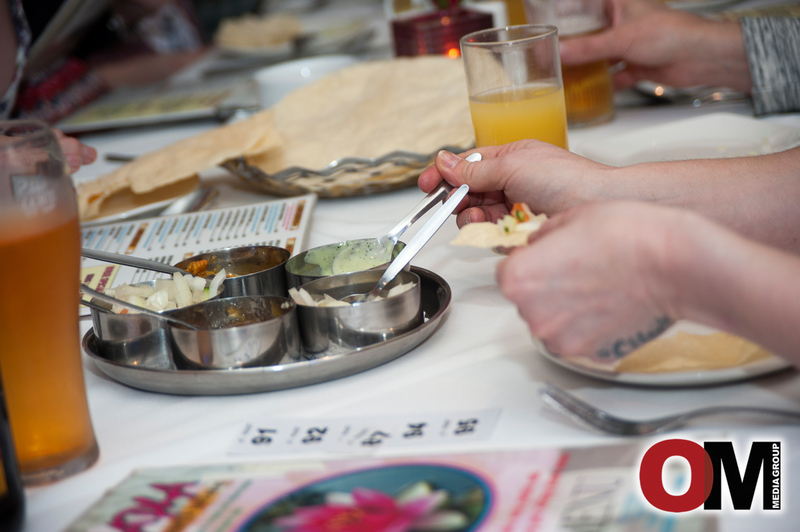 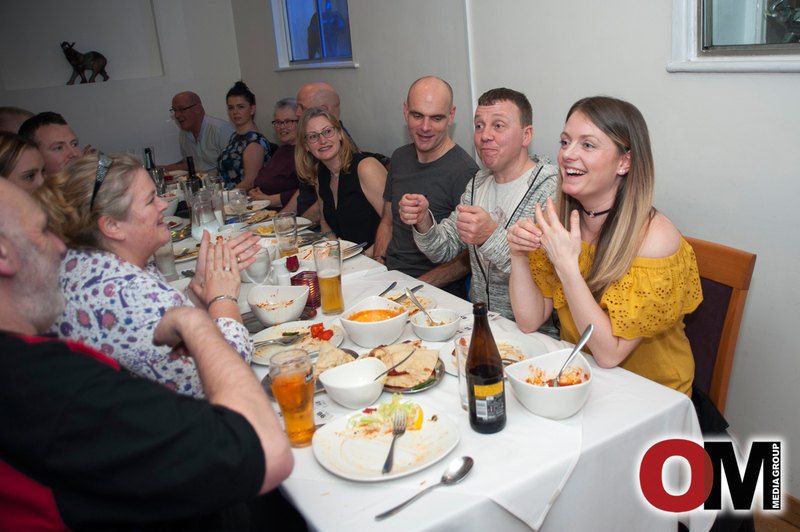 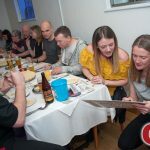 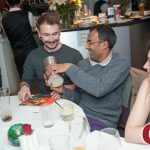 Ali from Shapla Balti said, ““It was a brilliant night, we thank Becky, Karen and Martin for all their hard work organising it, and we look forward to hosting something like this again soon. 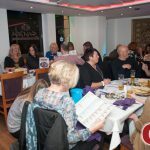 we are very pleased to be helping the local community”. 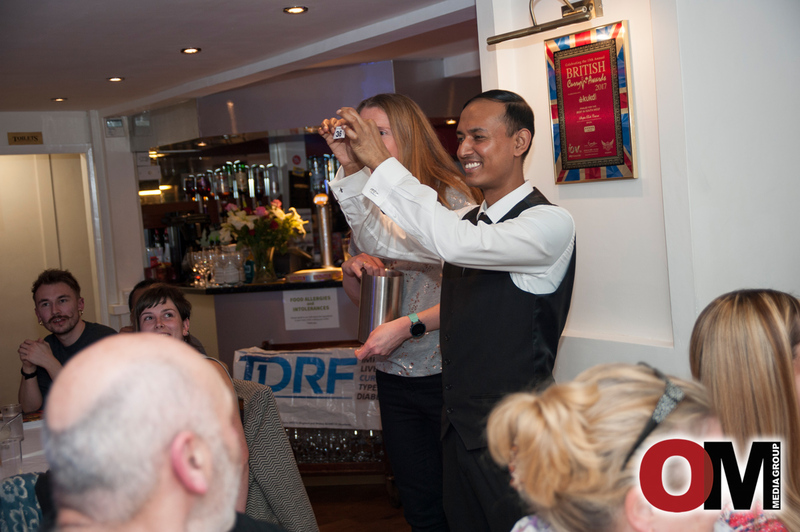 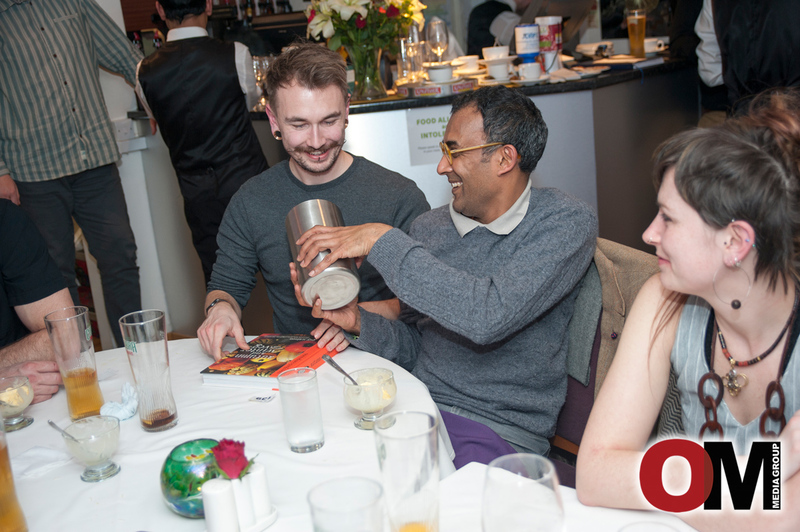 The night consisted of a five course set menu and fundraising in the form of a raffle. 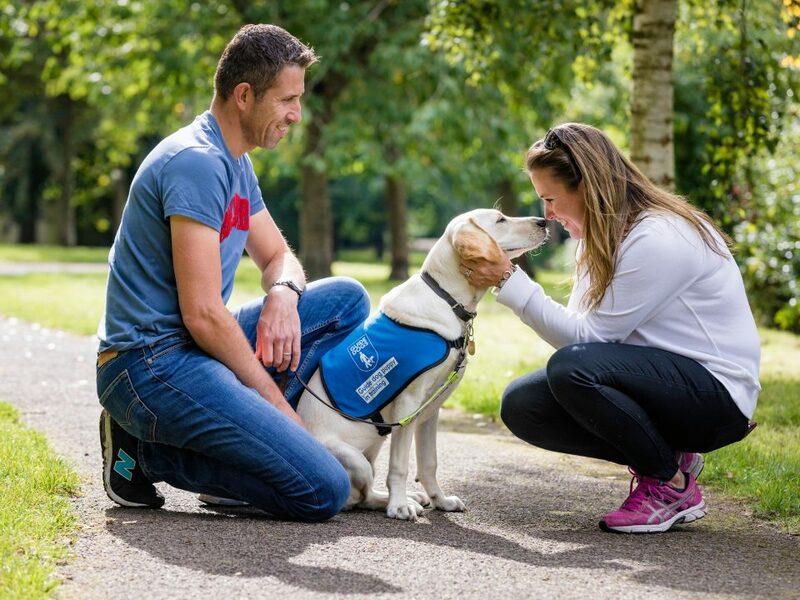 Around 40,000 people will be running the 26.2 mile route from Greenwich to The Mall. 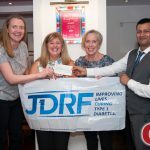 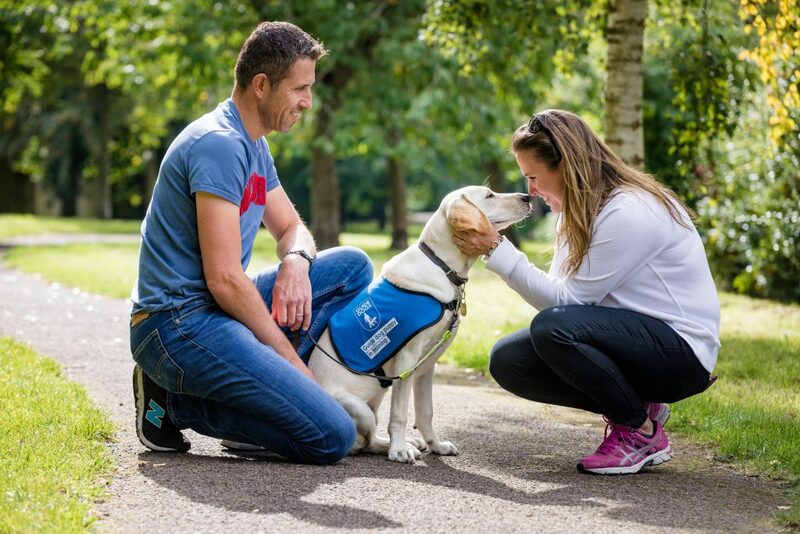 Participating in one of the most famous races in the world, Becky will be running alongside individuals from across the globe that live with type 1 diabetes and also support JDRF. 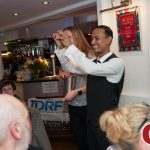 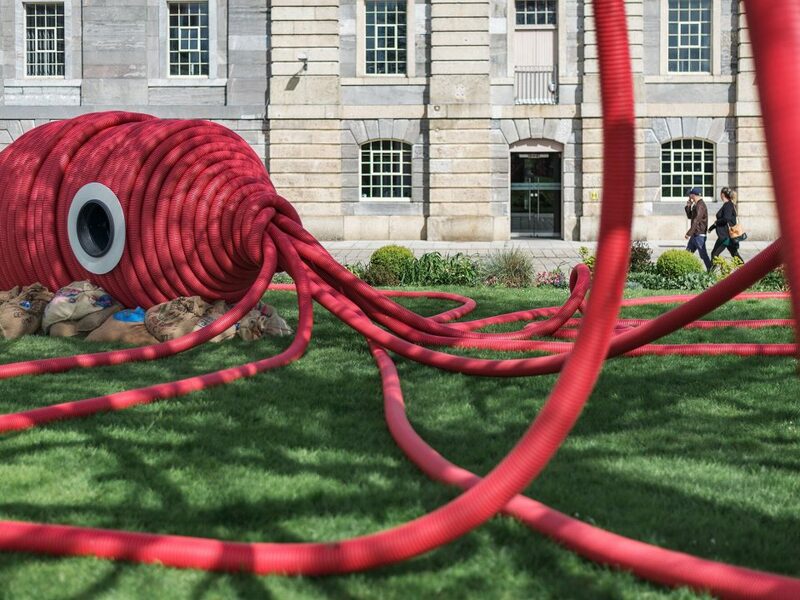 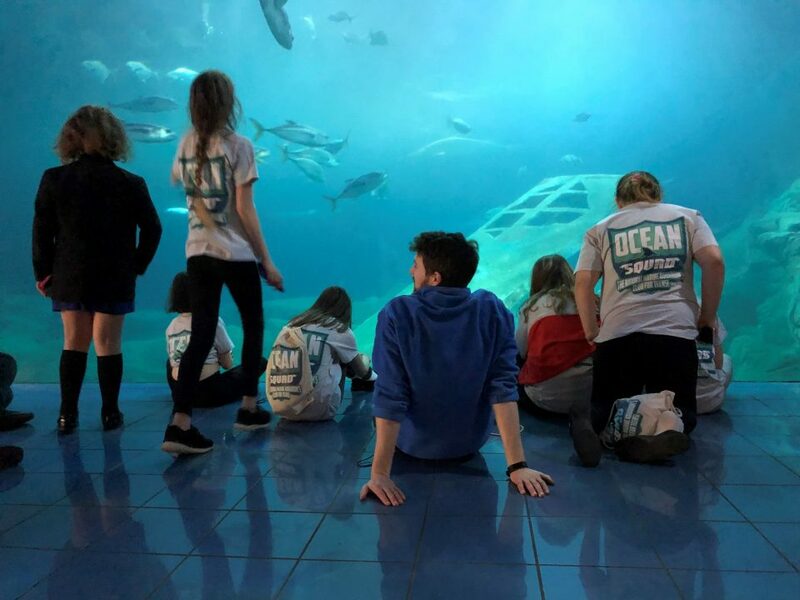 The 400,000 people in the UK who live with type 1 diabetes – including 29,000 children – rely on multiple insulin injections or pump infusions every day just to stay alive. 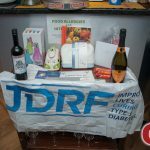 A child diagnosed with type 1 diabetes at the age of five faces up to 19,000 injections and 50,000 finger prick blood tests by the time they are 18. 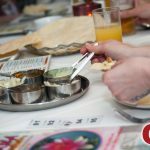 The condition is not linked to lifestyle factors.